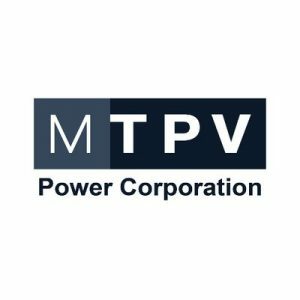 MTPV Power Corporation, a Medford, MA- and Austin, TX-based clean energy company that converts heat to electricity using semiconductor chips, raised $16m in a Series C financing. 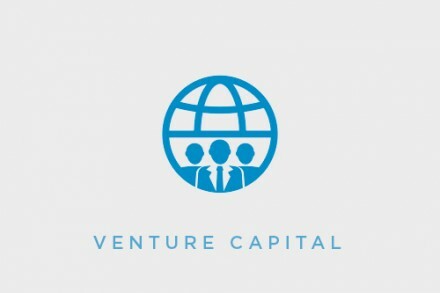 The round was led by Lake Bridge Capital, with follow-on investments from Total Energy Ventures, Sabic Ventures, and several other existing shareholders. 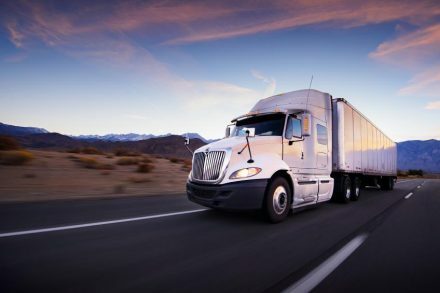 The company will use the funds to expand operations and its business reach. Led by David Mather, President and CEO, MTPV Power creates semiconductor chips that convert heat directly into electricity. Similar to a solar panel that converts sunlight into electricity, chips are able to convert any source of heat into electricity.